Part of the fun of vacationing in a part of the world you’ve never been to before is getting to see all the sights that you’d never see at home. If you’re thinking about going to Israel for your next vacation, there will be plenty of beautiful scenery for you to feast your eyes on. Book your trip and keep reading to learn about the natural sights to enjoy in Israel. Have you ever wondered how the Dead Sea got its name? If you go to Israel on your next vacation, you might find out for yourself. 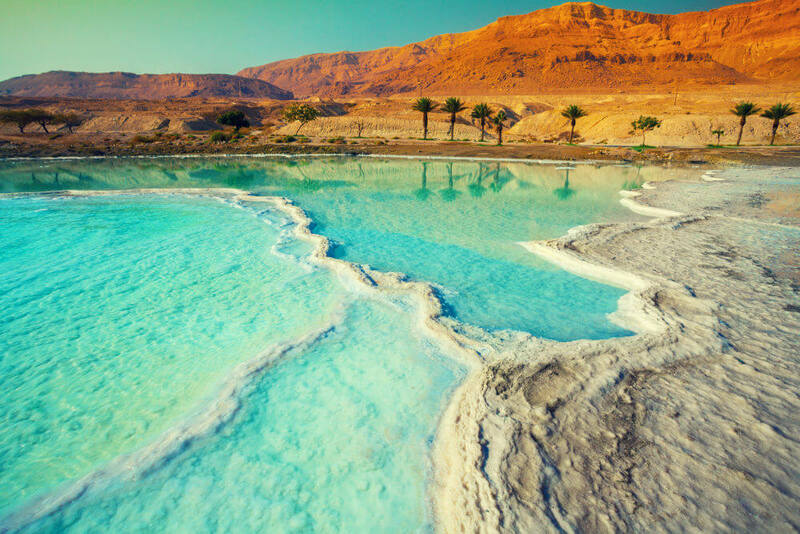 The Dead Sea is so salty that it’s difficult for plants and animals to survive in or near the water. However, you might see a wide range of animals inhabiting the mountains that surround it. The high salinity makes swimming in the Dead Sea more like floating, so it can be therapeutic for people with certain medical conditions. There have been three different locations in Israel that have borne the name Mount Zion, which was first named in the Hebrew Bible. It was first the Eastern Hill or the City of David, and then it was used to refer to the Temple Mount higher up on the hill. Today, Mount Zion is the name of the Western Hill, as it was deemed that this is the most appropriate location based on religious texts. There are many landmarks to come across at Mount Zion, including King David’s Tomb and the Room of the Last Supper. Israel has countless sights for you to soak up, and DSA Vacations can help get you there. We offer vacation packages that will take you and your family to some of the most magnificent places in the world. Check out our website or give us a call at 1 (800) 203-6724 to book your next trip today.